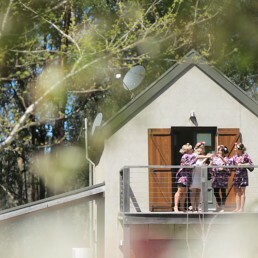 Weddings - Woolshed Imaging Pty. 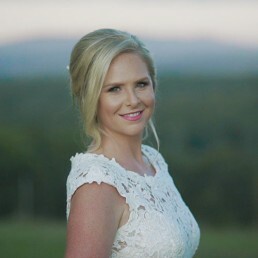 Ltd.
Hi, Im Scott.Thanks for stopping by and considering Woolshed Imaging to be a part of your day. I started making wedding films back in 2014 after a 4 month trip overseas to Canada, Europe and Hawaii. After spending several years in video production I gathered the skills to take what I'd learnt and apply it to the world of wedding films. 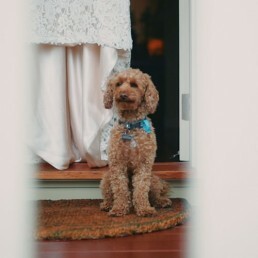 When we craft your wedding film, we endeavour to create a video that tells your story. Our vision is to make a detailed film that flows with the atmosphere of your day and capture all of the emotion that comes with it. 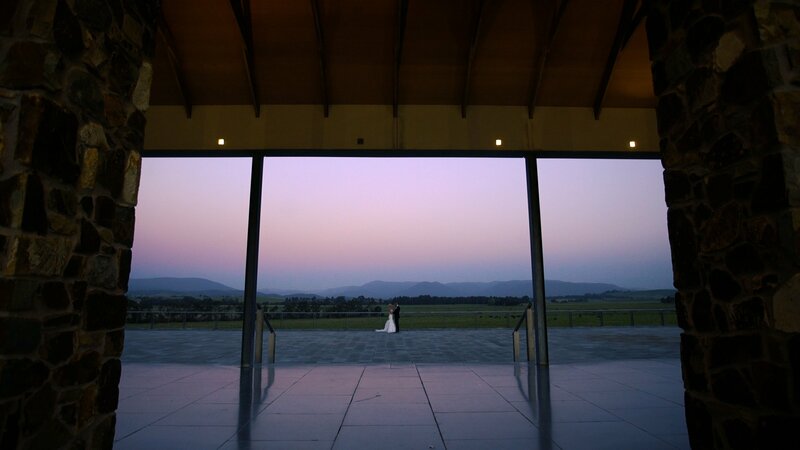 Woolshed Imaging has been awarded with the the Yarra Valley Bride Choice Award in 2017. 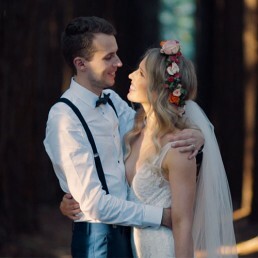 Full Ceremony edit (2 cameras). Files supplied on Custom Woolshed Imaging USB in Full HD. Travel within Yarra Valley area only. (Quote provided if outside of the Yarra Valley). We don’t believe that your day should only be covered for the hours you pay for. We will be there from you getting ready up until everybody has shaken their booties. We base our clock off your schedule, not ours.